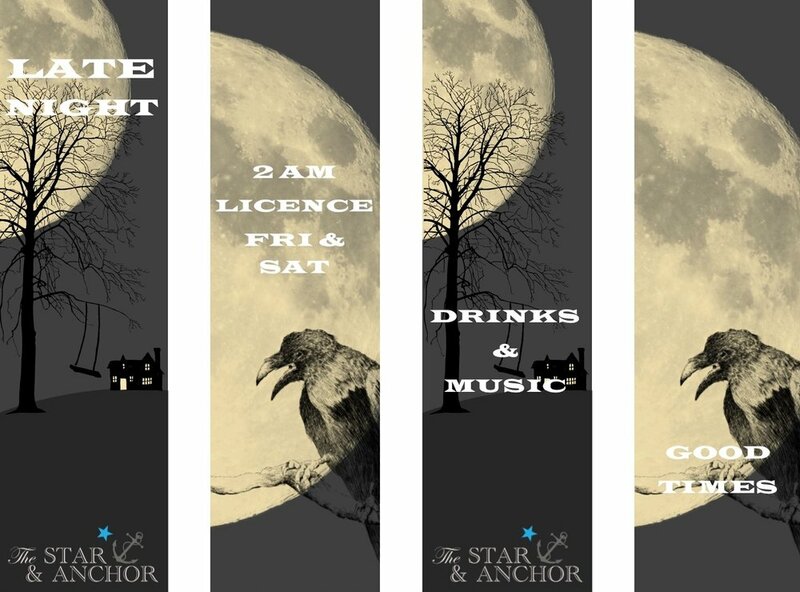 The Star & Anchor is an independently owned bar and restaurant located on the Uxbridge Road in Ealing. 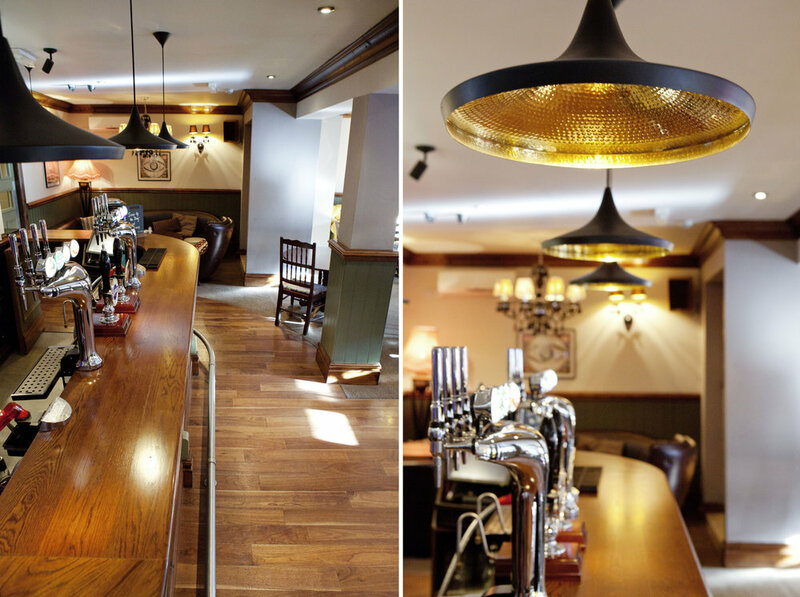 Since 2011 we've been offering an intimate, relaxed and welcoming haven for discerning drinkers and diners. 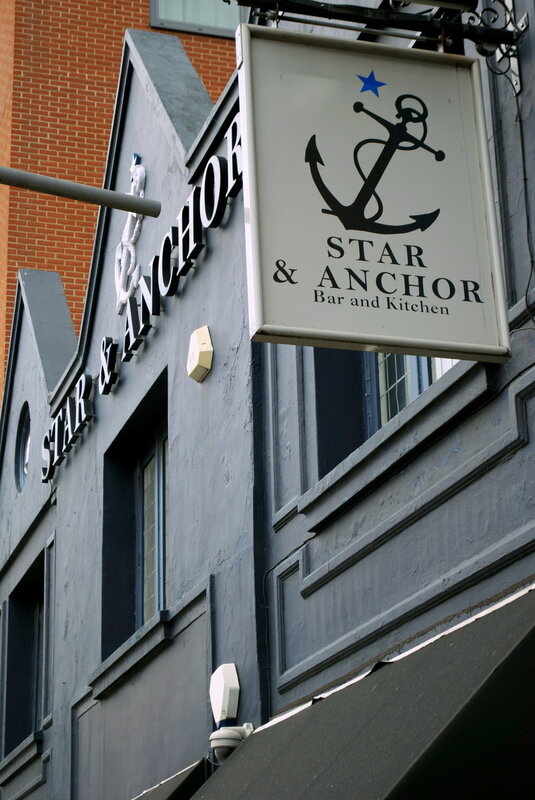 We have an exceptional range of craft beers, spirits, cocktails and fine wines which can be enjoyed in the refined interior or our large beer garden. 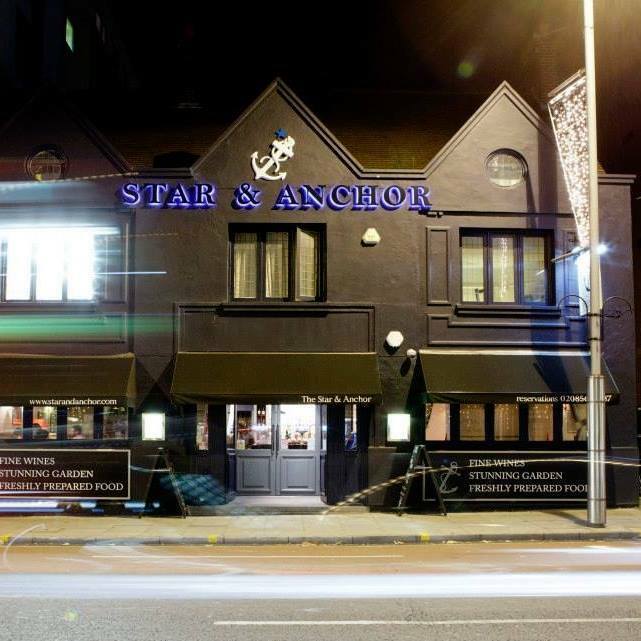 This year we are also delighted to welcome A.J’s BBQ to a residency at the Star and Anchor kitchen. Cooking over solid wood from their on-site smoker they offer delicious slow-cooked soul food to all our guests. 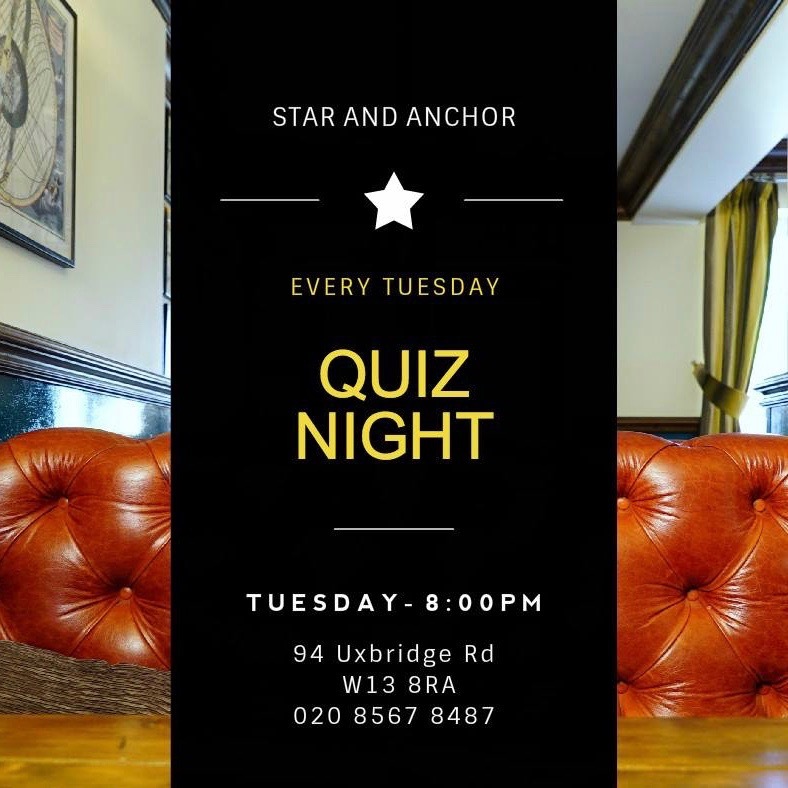 We're open late on Fridays and Saturdays, host a self-written quiz every Tuesday. 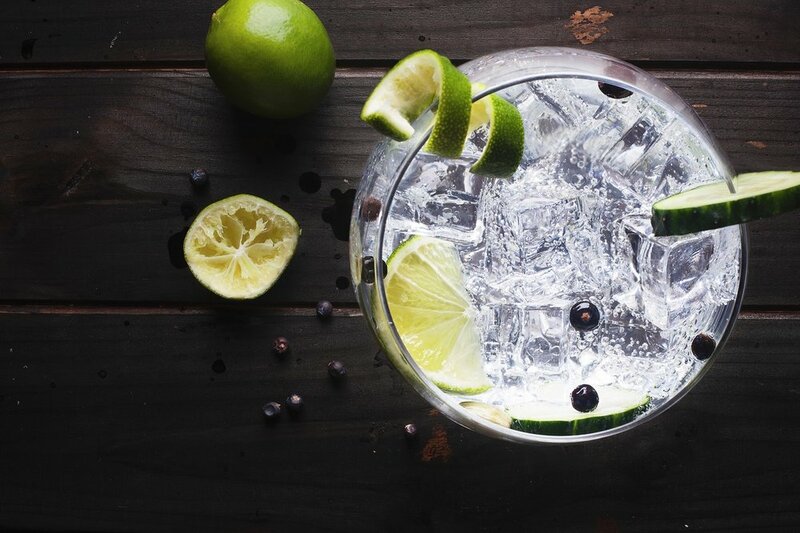 BSK SERVE INCREDIBLE ORIGINAL FOOD, COOKED WITH PASSION. 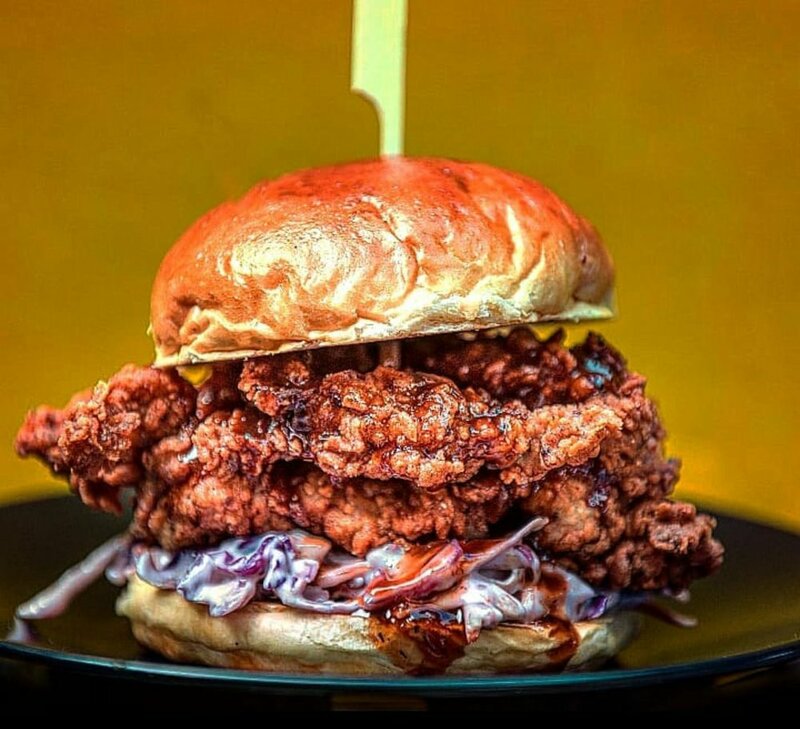 FAMOUS FOR THEIR JERK CHICKEN, AND LEGENDARY BUTTERMILK JERK BURGER THEY HAVE MADE THE BOLD STEP FROM EAST LONDON TO W13.